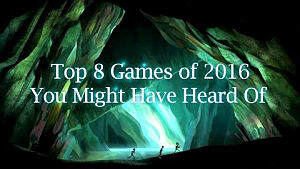 Seeing how so many games come out each year, it's easy for games to fall out of the public eye pretty quickly. 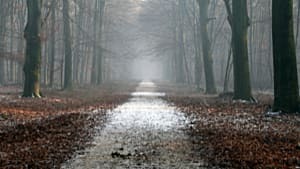 For some titles, fading into obscurity is a good thing; they weren't interesting enough to hold an audience's attention or were just plain bad. In other cases, however, good games go unnoticed. 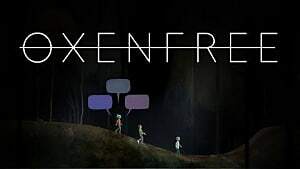 And in the world of platformer games, where a new one seems to be vying for attention every day, it's easy to get lost in the crowd. But there are some truly great platformers in the mix that simply flew under the radar. Here’s a look at a few of the platformers from the past few years that didn’t get much love, even though they offer some pretty neat features -- from gameplay to story to visuals. 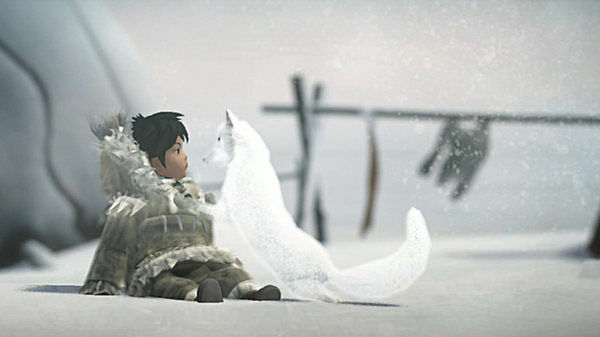 Blending the mythological stories of the Iñupiat people with an atmospheric puzzle-platformer, Never Alone is the story of a young girl named Nuna and her fox as they brave through a frozen landscape to search for the source of an eternal blizzard. What makes this game stand out is the beautiful visuals inspired by native Alaskan culture. 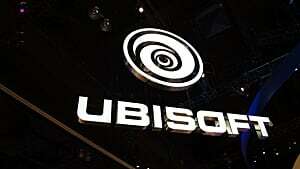 It lets the player experience Iñupiat lore in single-player or multiplayer modes. 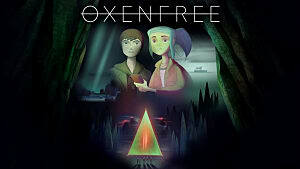 A story-driven thriller of a game, Oxenfree follows Alex as she, her stepbrother Jonas, and a group of teenage friends accidentally open a rift that releases creatures onto the island. It’s a nice mash-up between 80’s teen and horror movies, as you try to survive the creatures unleashed from the rift and uncover the hidden mysteries of the island. But remember: your decisions matter. 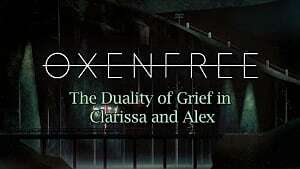 The voice acting and sound design help build up the tenseness and unease of this platforming adventure. 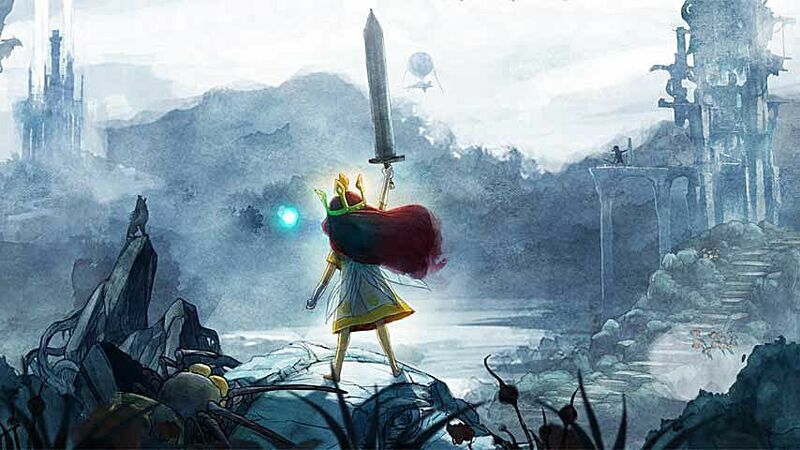 This hybrid platformer/RPG offers gorgeous visuals and music to match its empty atmosphere and dire fight sequences. With an easy to master turn-based attack system, this Ubisoft game sets players as the Princess Aurora -- tasked with recapturing the Sun, Moon, and Stars and saving Lemuria from the Black Queen and her minions. 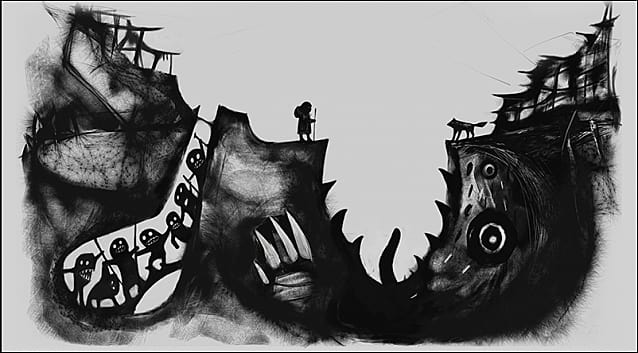 Taking a break from story-heavy games, INK is a simple concept that is surprisingly fast-paced. You’ll need to bump into walls and jump to throw paint around and reveal your surroundings as you try to survive enemy attacks and reach the end. 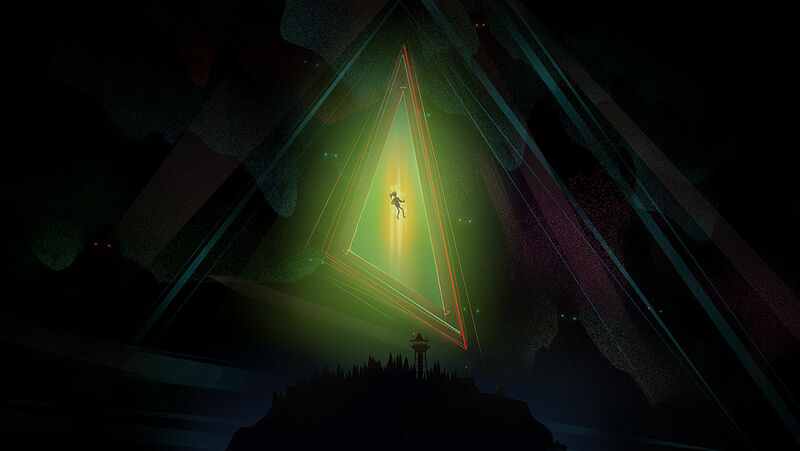 Bright colors and a great soundtrack bundled together make for a fun challenge. These are just a few of the recent platformer games that deserve more attention than they've gotten. 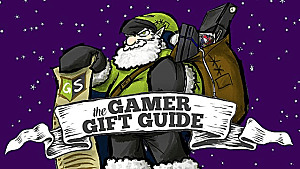 Each one packs a lot of great features into a unique gameplay experience, and they're all worth checking out. 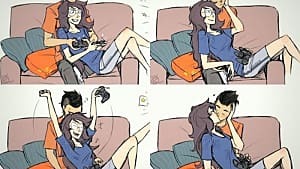 What other games would you recommend for this list? Let me know in the comments! 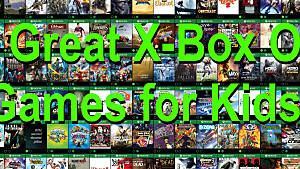 10 Great X-Box One Games for Kids!